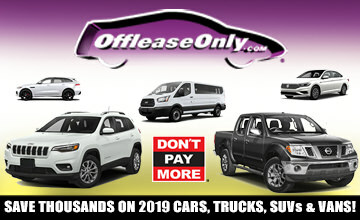 OffLeaseOnly Travel a Little, Save Thousands! 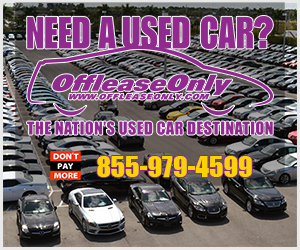 OffLeaseOnly Used Car Prices, Save Thousands! 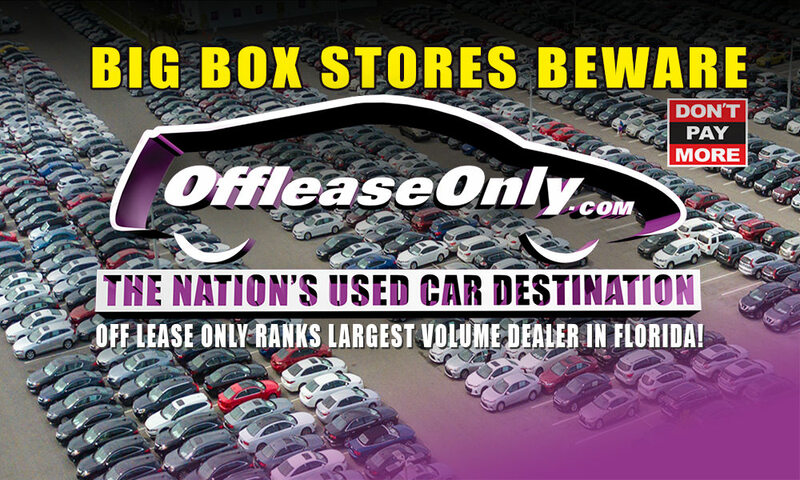 OffLeaseOnly No Hidden Fees on Used Cars for Sale! 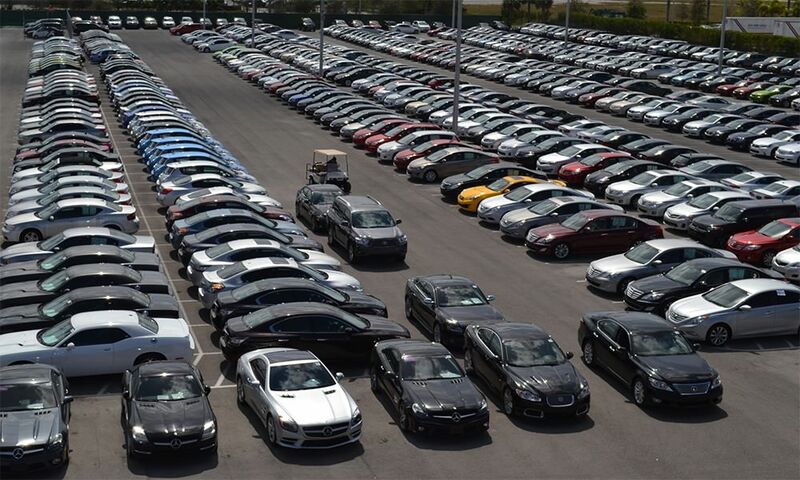 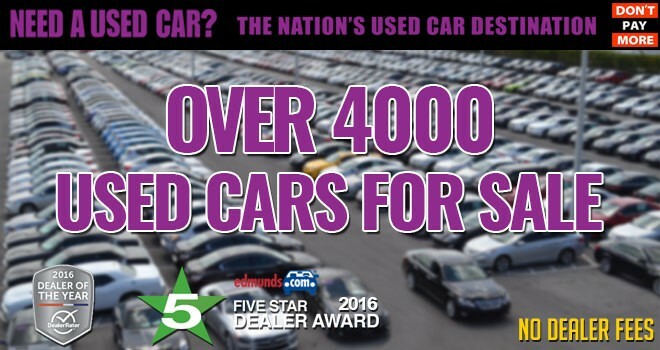 Over 4,000 OffLeaseOnly Used Cars For Sale! 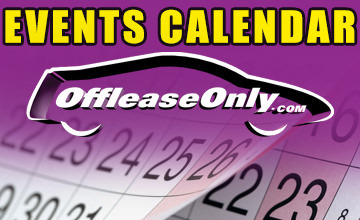 Rev Up the Holidays with an OffLeaseOnly Used Car! 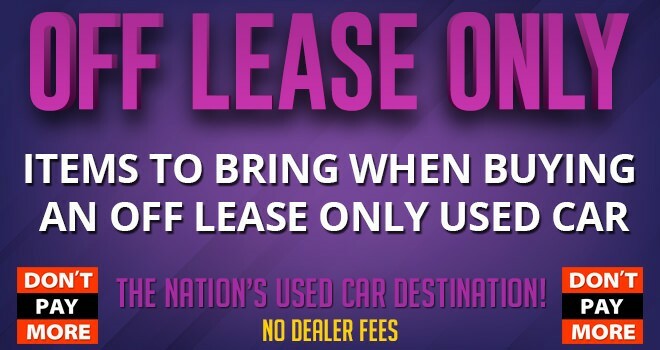 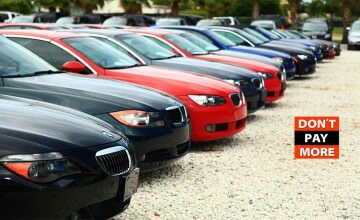 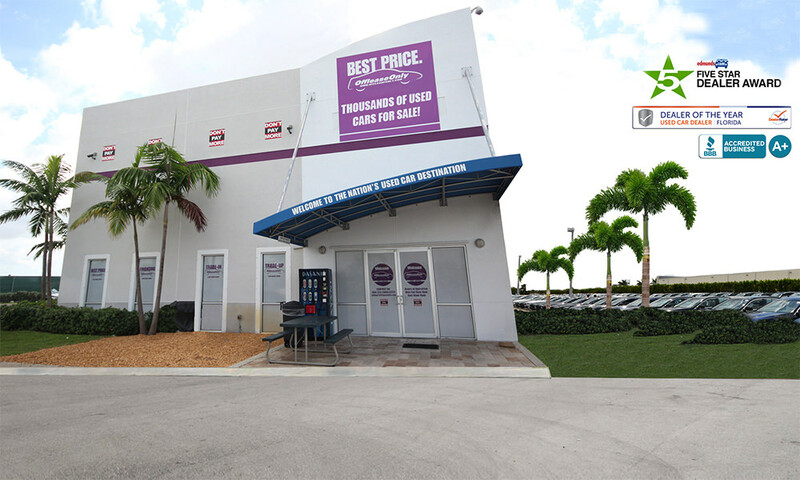 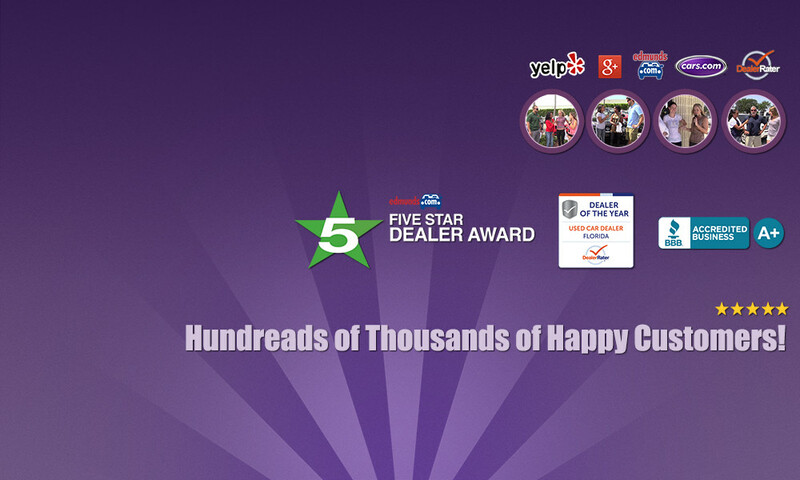 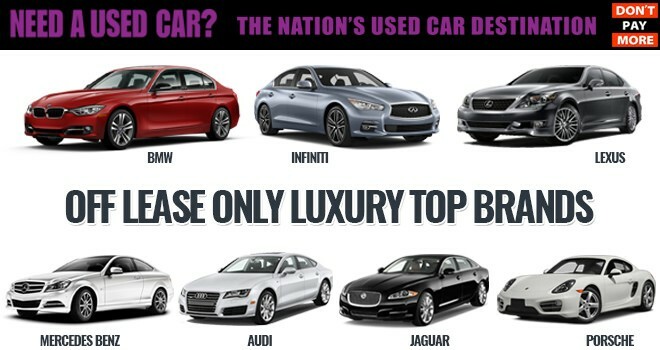 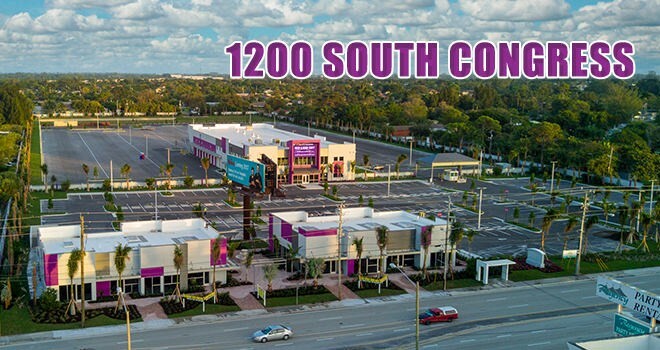 Why OffLeaseOnly IS the Nation’s Used Car Destination! 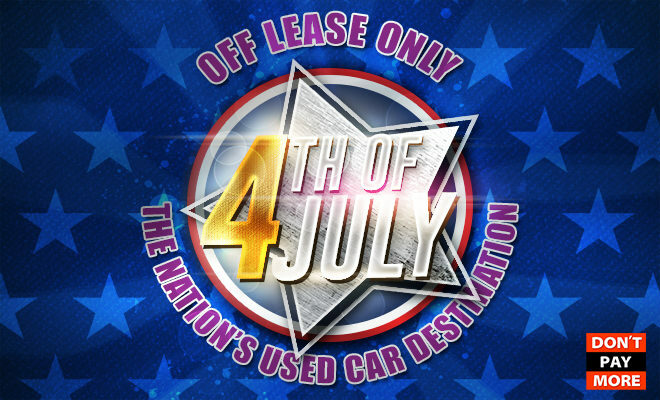 Protect Your OffLeaseOnly Used Car! 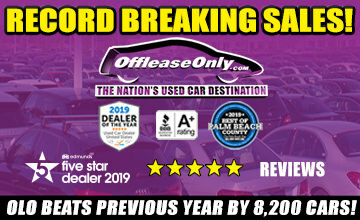 Happy 1st Birthday OffLeaseOnly Orlando! 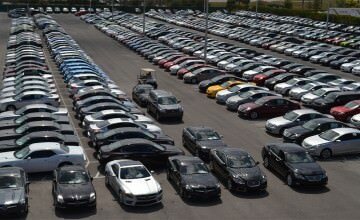 You Grew Up Fast! 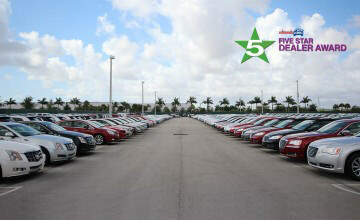 OffLeaseOnly Used Jaguar F-Type Sizzles For Thousands Less! 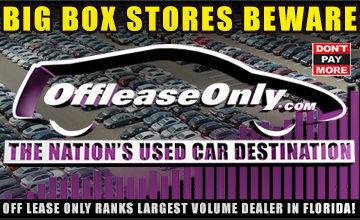 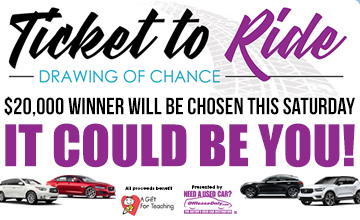 Hard to Find Used Audi Models at OffLeaseOnly for Less! 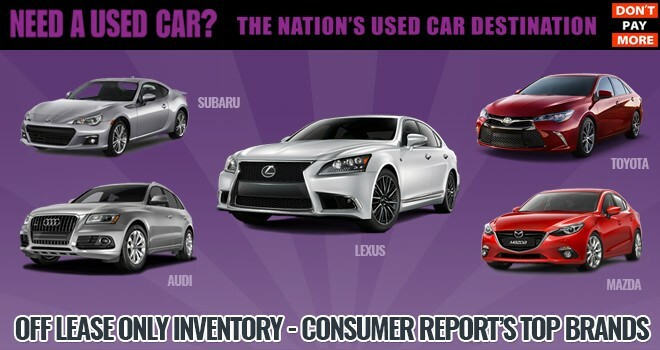 OffLeaseOnly’s Top 10 Best Selling Used Cars! 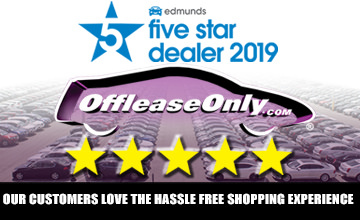 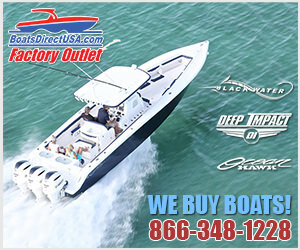 OffLeaseOnly is the ONLY Place to Buy a Used Luxury SUV for Less!